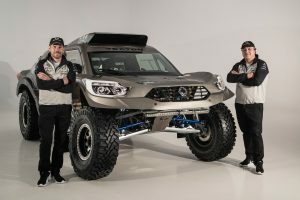 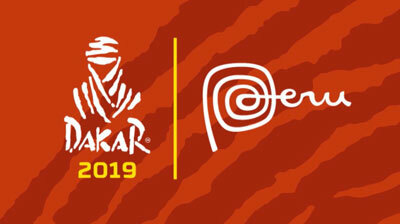 The 11-day 2019 Dakar starts in Peru on January 6th concluding in Lima on the 17th. 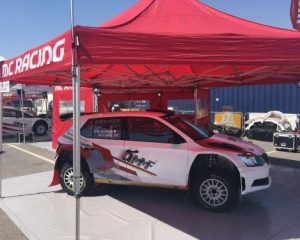 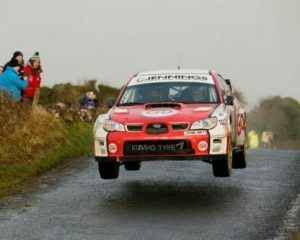 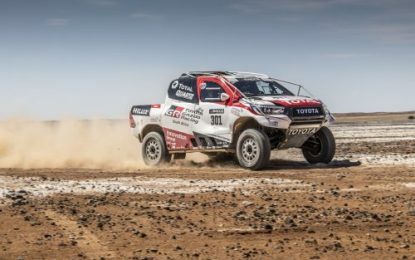 With 10 hard stages, competitors race over 5,000 kilometers, 70 per cent of which is across dunes and sand, with 3,000 kilometers of special stages. 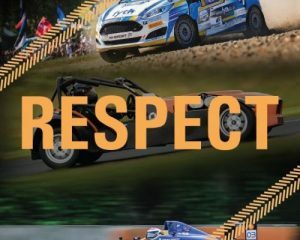 This is the tenth Dakar since moving to Latin America.